Young China Watchers canvassed its chapters from across the globe to compile a list of top reads to see us through the last month of the summer. 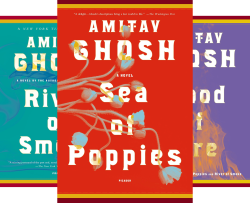 We present to you a list of books that have earned rave reviews from our members around the world (most, but not all, published in the last year). 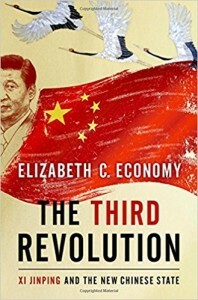 Xi Jinping’s rule is the third revolution of modern China, following Mao Zedong’s communist revolution and Deng Xiaoping’s economic revolution, according to Elizabeth Economy of the Council on Foreign Relations. The United States—and the world—must understand how Xi’s version of rejuvenating the Chinese nation is a stark departure from the approach taken by earlier Chinese leaders. Economy goes further by offering recommendations for how the United States and the rest of the world can engage with China given the country’s new course under Xi. Richard McGregor follows on his critically acclaimed 2012 book, The Party, with a look into a huge range of archives and memoirs to show readers the post-war triangular relations between China, Japan, and the United States. Minzner explains complex systems and topics in a way that is easily accessible to non-China experts. 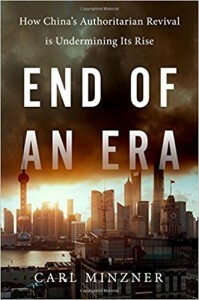 End of an Era is highly recommend for readers looking to understand China’s current political structures, core potential fault lines, and where China is likely heading if current trends hold. 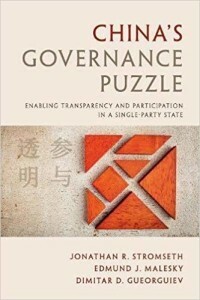 This book address an underserved topic on how the Chinese Party-state has carried out influential governance reforms with an aim to promote government transparency and increase public participation in policymaking since the mid-2000s. The book examines the inter-provincial campaigns centered on enhancing transparency and combating corruption. Ian Johnson in his latest work explores the intricacies and contradictions of religion in China. Following the death of Mao, more Chinese—including some members of the Chinese Communist Party, which bans members from practicing religion—are using religious teachings and traditional cultural practices to understand their lives and lend an air of legitimacy to their actions. 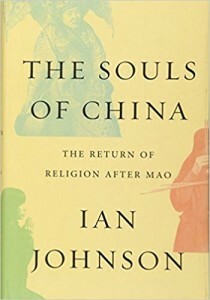 Johnson leads readers on journeys with followers of different traditions to better understand the variety of ways in which religion has resurrected in China following the death of Mao Zedong. This is a must-read book for those who want to learn the dreams and desires of the Chinese millennial generation. 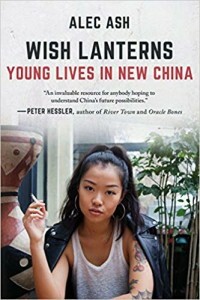 This book offers an in-depth account on Chinese youth culture by illustrating biographic stories of six young Chinese who were born after the 1990s. The book documents their life experiences of growing up in post-Deng China, going to college, and navigating the space between the individual pursuit and living up to parental expectations. 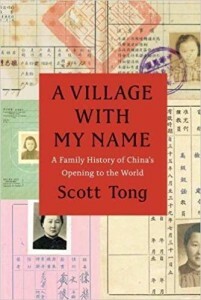 Scott Tong presents a modern history of China through the uniquely personal lens of his family, which, rather than parochial, offers the reader a depth of sincerity rarely found in texts that keep the subject more distant. A reporter by day, Scott’s writing is engaging and makes an easy read that is difficult to put down. 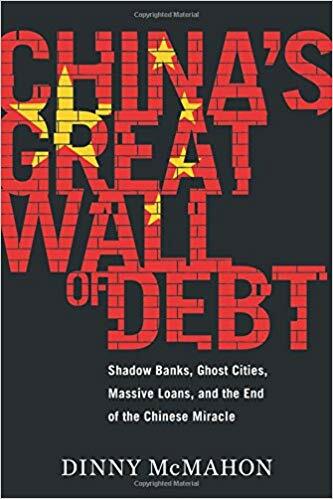 Dinny McMahon does a great job explaining how misguided technocrats and entrenched interests have led to China accumulating debt at an astonishing pace. The author has written extensively on China’s debt issues as a Fellow at the Paulson Institute’s MacroPolo initiative, including in-depth analysis and data on China’s nonperforming loans. 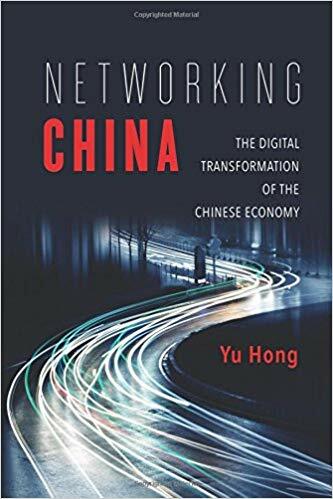 This book provides insights into key developments of Chinese telecommunications and digital media. It casts new light on literature on communication and digital media by focusing on how the Chinese Party-state plays a central in developing an innovation-driven economy in response to the decline of global export markets of labor-intensive products. It looks into the implementations and establishments of national broadband strategy, cloud computing, and the Internet of Things. A vivid work of historical fiction, with many of the characters and events are based on historical accounts, this book starts in the early 18th century and ends with the start of the Opium Wars and the surrender of Hong Kong. 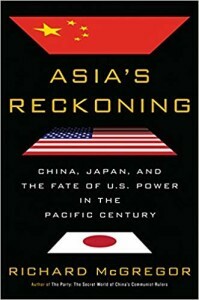 With the dawn of the U.S.-China trade war it is worth going back to the original trade war for insights into how history shapes the psyche of Chinese society today. Fiction, especially in China, is often better at accurately reflecting social milieu than nonfiction, in particular the intangible changes that are occurring to the national psyche. 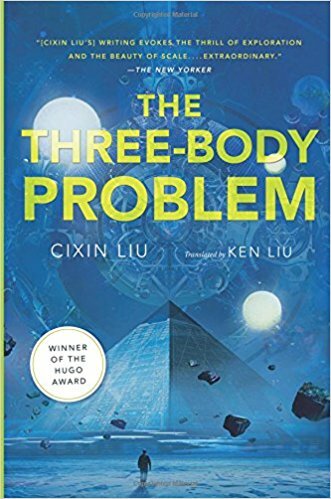 Referring to his own book as the “Chinese Star Wars,” Liu Cixin’s The Three-Body Problem won the Hugo science fiction award and has a fan base that includes Barack Obama. 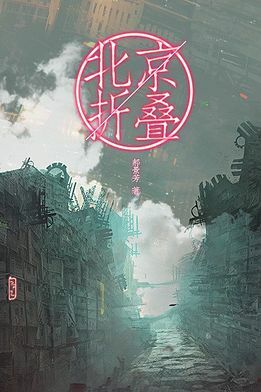 Set between the Cultural Revolution and today, the series focuses not only on the influence of China’s past on its present, but also touches on the vast societal and technological transformations which have taken place in recent years while highlighting the problems of modern development. Another winner of the Hugo Award, Folding Beijing was first posted on a Tsinghua University BBS in 2012. Inspired in part by the author’s work as a economic policy advisor to the Chinese government, this novelette explores issues of social class and the different struggles faced by people striving to realize their dreams despite bleak circumstances. The #metoo movement in China is not just about the female experience and sexual harassment. It has sparked an organic, nationwide discussion about sexual violence, justice, and freedom of speech. 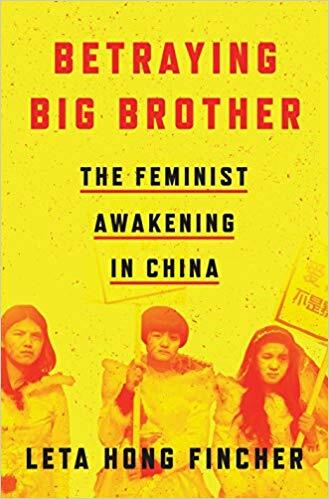 Leta Hong Fincher’s upcoming book weaves the stories of Chinese feminists into the fabric of Chinese history in a way that can’t be censored or erased. 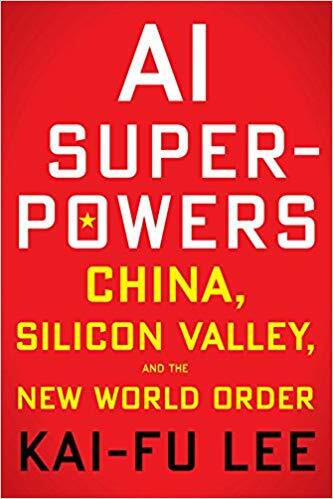 In his upcoming and much anticipated book, AI Super-Powers, Kai-Fu Lee, former head of Google China and leading venture capitalist, articulates the evolution of AI capabilities in the US and China, arguing that China has now caught up with the US. The consequent AI competition and cooperation between the two countries will have dramatic implications for almost every part of the global economy.